If you’re an avid fan of the comedy-drama The Marvelous Mrs Maisel, you’ll know filming of season 3 has just begun and news of a release date has got to be on the horizon. 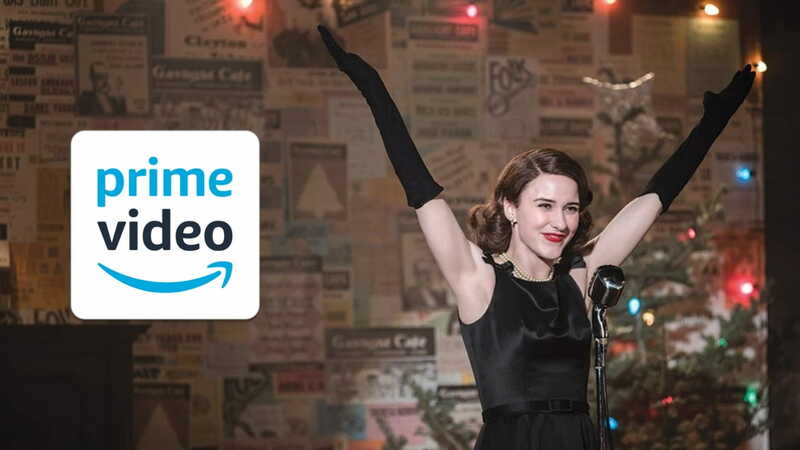 As it’s the time of year when we start booking vacations abroad though, how can you make sure you’ll be able to stream Mrs Maisel the minute it’s released, even if it drops while you’re away? The last thing you want is to see spoilers online before you’ve had a chance to enjoy it for yourself. So, what is The Marvelous Mrs Maisel? If you live in countries like the US, Canada, Austria or the UK, you’ll have found it hard to miss the arrival of this show but if you did, there are loads of websites offering a synopsis (and we don’t want to spoil it for you!). The overall concept though is a woman’s – known as ‘Midge’ – transformation in the 1950’s from sheltered housewife and mother, to a talented and independent stand-up comedian. 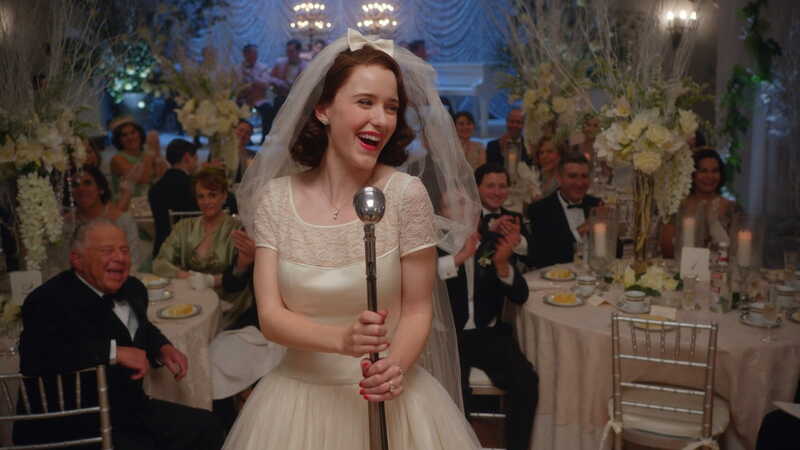 Mixing history with fiction, the show is witty and inspiring, which isn’t surprising considering it was written by creator of The Gilmore Girls, Amy Sherman-Palladino; just don’t eat popcorn through it or you’ll miss some of the high-speed verbal banter. There’s already been a lot of online speculation about season 3 but, according to Sherman-Palladino in an interview on tvline.com, a tour of Europe is on the cards for Midge, as are more ups-and-downs both financially and romantically (so probably more of what we know and love). If I’m abroad when it’s released, how will I access it? 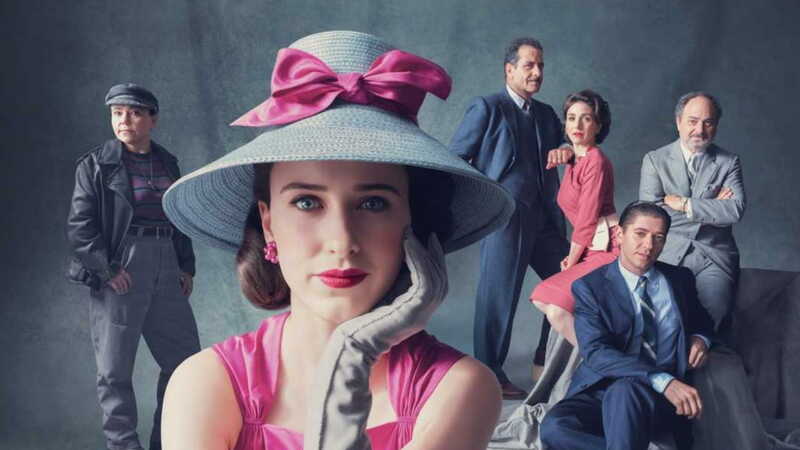 The last thing you want is to find out that Susie ran off with Abe via a Mrs Maisel WhatsApp group, rather than by seeing it for yourself (don’t worry though, that storyline isn’t likely to happen). Available on Amazon Prime (people do try to search for it on Netflix), this series is accessible in many countries. Not all TV shows on Amazon Prime are though, so it’s still a good idea to make certain you’ll be able to access all the ones you love. Amazon is careful to ensure that only countries that should have access to a programme can get it but there are some way rounds this. We’re not suggesting you do either of the following options (it’s up to you to check whether you might be breaking the law) but the fact is that many people are streaming TV and movies this way. If you live in the US but will be on holiday in another country when Season 3 comes out, one way to ensure you can still watch it is by using a VPN. When you stream a program, Amazon checks two things; the first is your account/delivery addresses. Since yours will be in the US and Mrs Maisel is available there, you’re all set – or are you? The second thing Amazon checks is the location of your device and, without a VPN, it will be clear that the device is being used outside the US. VPNs have servers in many different countries (we’ll come back to how many later), so all you need to do is connect to a VPN provider, select a server in the US and that’s where your device will appear to be located. Again, we’re not suggesting that you do this but there are two steps that people often try if they don’t have a US account but want to watch a program on the US release date or one that isn’t available in their own country. If you buy an Amazon gift card, remove your own bank cards from your account, change your account/delivery addresses to a US one and then use the gift card to pay for the show, you may be on your way to accessing it. What you’ll also need is – you’ve guessed it – to connect to a VPN. Select a server in the US, as the location for your device and hopefully you’re all set. Remember to change your VPN server and your Amazon account details back to your home country afterwards, if you want to continue viewing what you watch at home. What else do Virtual Private Networks (VPNs) do? Even if accessing The Marvellous Mrs Maisel isn’t an issue for you, you should seriously consider connecting to a VPN. They encrypt any data you send over the internet so are pretty crucial for security and privacy during online activity, especially if you use public Wi-Fi for things like banking or shopping. What do I need to consider when choosing a VPN? When you use a private network, your data has to travel to more places before reaching its destination than it would without one. That’s going to make things a bit slower as a result but it’s worth putting up with that to keep your data safe from hackers. Everyone likes a bargain, but if you go for a cheap VPN provider, you’re likely to get slower speeds than you would with the more expensive ones. This is because cheap ones often have fewer servers (in less countries) to deal with all the traffic. Whatever you do, never go for a free VPN. It’s very likely that you’ll pay for it with your own data. Many free providers make their money by collecting and selling your data on to advertisers. Make sure you go for a service which is compatible with all your devices, so that you only have to pay out once; Download the VPN from NordVpn for example, and it’ll be compatible with Windows, Mac, iOS, Android and more. On this website we’ve rated NordVPN one of the best providers and it’s currently available at the sale price of $3.99 a month but we’ll leave it with you to decide what’s best for your needs. If you also like watching Netflix, it’s worth bearing in mind that they’re currently looking into how to block devices on VPNs. That won’t happen in the near future but it’s best to address it now and choose a service with a ‘stealth mode’, also known as obfuscating metadata, as this disguises the fact you’re on a private network. Whatever you do, it’s important to remember that there are countries where use of a VPN is illegal, so check that isn’t the case in the location where you want to use it. Most places are fine though. If the previous two seasons are anything to go by, Season 3 of The Marvelous Mrs Maisel won’t be released until the last few months of 2019 but we wouldn’t recommend that you put off choosing a VPN until it drops. Unless you’re preparing for the next season by imagining it’s the 1950s and ditching all your internet-enabled devices, you need to ask yourself – when it comes to privacy and security – can you afford to be online without a VPN?